As of today, the Amazon Alexa skill store now has over 7,000 skills. It was only three weeks ago that we announced Amazon had reached 6,000. Previously, it has taken about a month for the store to gain another 1,000 skills. The previous trend since mid-August has been about 245 new skills approved each week. For this period, that has grown to about 320 new skills per week, an increase of 23%. This rapid growth from December to January is no surprise considering the holiday sales of Amazon Echo devices. 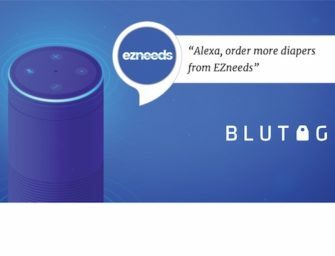 Last week Amazon announced that “Sales of Amazon Echo family of devices up more than 9x over last holiday season.” As more consumers adopt Amazon Alexa as a voice assistant in the home, more companies and organization are seeing the benefits of creating Alexa skills to further engage loyal customers and to reach new ones.